As an insurance company, PT Sompo Insurance Indonesia recognizes that providing good, quick and reliable services is vital to keeping its customers happy. One of the most important services that insurance company should provide is an excellent claim services. So, in order to improve its claim services, starting from November 1, 2014, PT Sompo Insurance Indonesia is launching its call center. PT Sompo Insurance Indonesia strives to provide the best services to its customers. 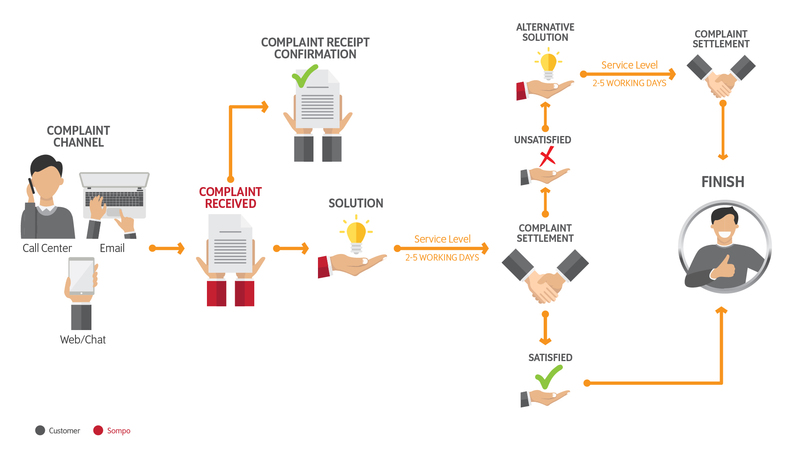 One of the service that the company important, if not most important, is claim services. That is why the company continues to improve its claim services. The introduction of the call center will be an important part of the foundation that the company will built its most excellent claim services.